Good Eats 'n Sweet Treats: Merry Christmas! I hope everyone has had a sweet holiday with their family and friends. 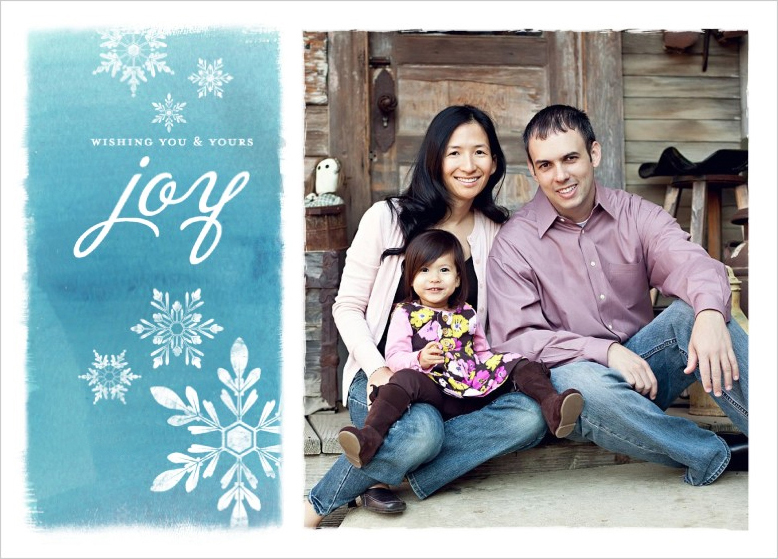 We've certainly enjoyed visiting with our family and celebrating Christmas with our precious little 2 year old. She had lots of fun opening presents (hers and everyone elses!) while exclaiming, "rip it!" as she tore through all the wrapping paper :) I can only imagine how next year will be even more fun! 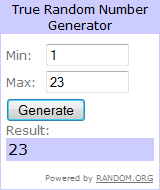 And, for those who entered the Peeled Snacks giveaway, I'm happy to announce that Denise L. is the winner. I have emailed Denise and if I do not receive a reply within 48 hours, I will choose an alternate winner. Congrats Denise, and Merry Christmas! Hope your Christmas was great and have a wonderful new year, Jaime! Won't be the same without TWD!